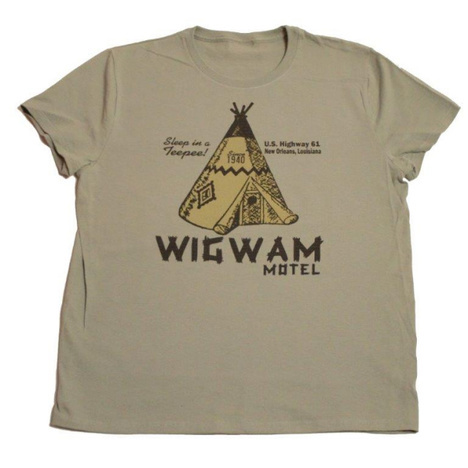 This Wigwam T-shirt is perfect for everyday wear! The year-round essential has been voted "most popular" by groups, teams, clubs and schools across America. 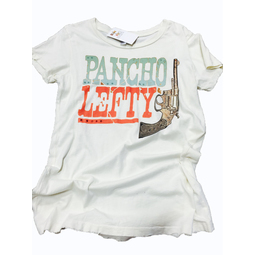 CARE INSTRUCTIONS: Machine wash cold, inside out with like colors, only non-chlorine bleach when needed. Tumble dry medium. Do iron, do not iron decoration.